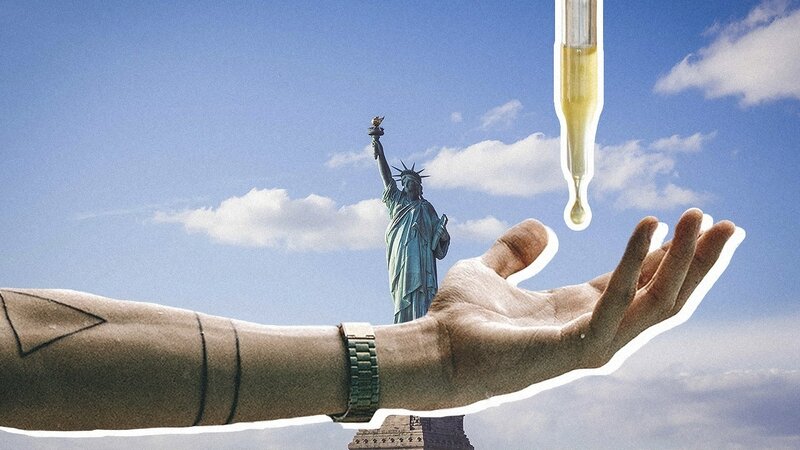 It seems like CBD or cannabidiol is everywhere these days, and that fact is probably true, reports the New York Times. Celebrities and everyday people are trying this product in many forms, from edibles to tinctures. 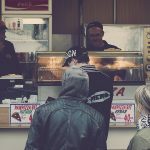 Because CBD is a relatively new product to the average person, it’s a good idea to learn more about it before trying one of its various forms. Explore all of the details surrounding a common product called a CBD tincture. The benefits might apply to your needs. They are breaking down what CBD and tinctures as separate elements will help you understand them as a whole. The CBD substance is a molecule derived from the hemp plant. It has no psychoactive features unlike its relative THC, which comes from the marijuana plant. A tincture is a concentrated extract of a particular substance. A CBD oil tincture is essentially the molecules and herbs pulled from the hemp plant and dissolved into a solvent. The best CBD tincture uses solvents that aren’t laced with hazardous chemicals, reports Prevention. Most solutions are plant-based mixtures so that the term “all natural” can be used on the tincture with confidence. The reason why many people turn to CBD tinctures is because of taste, cost or sensitivities. There’s no need to smoke or consume the CBD in an edible. Both of these administration strategies work for some people, but they can also be irritating for others who’re suffering from chronic ailments, suggests Consumer Reports. Tinctures come in either Full Spectrum or Isolate varieties. A Full-Spectrum product gives you many elements associated with the CBD, such as flavonoids. In contrast, an isolated product takes pure CBD and pulls it from the other compounds. Consumers are left to choose from these tincture types along with various concentrations. What are the Applications of CBD Tinctures? Curiosity swells around CBD and what it can do for the average consumer. Its central, advertised purpose is to relieve pain. According to Healthline, researchers believe that the molecules within CBD can interact with a human’s neural receptors. By binding together, the CBD and the brain experience a calming effect. Pain might come in the form of physical or mental anguish. Both of these experiences become targets of the tincture. There’s also a lot of promise of a CBD tincture for sleep. The calming effect gives the brain a chance to relax, which allows natural rest to take over. For many people, sleep difficulties impact their daily lives. A use for CBD that has many researchers fascinated is epilepsy treatments, reports the U.S. National Library of Medicine. Any CBD tincture side effects far outweigh the benefits of fewer seizures in a given period. Research suggests that CBD has anticonvulsant properties, which may control certain types of epilepsy. From sleep assistance to epilepsy treatment, the proper CBD tincture dosage can alleviate severe many health issues today. There are several benefits associated with CBD tinctures. You’re already aware of pain relief, but there are other advantages too. A mild sensation follows every tincture treatment. This effect is helpful for people with both diagnosed and undiagnosed anxiety. CBD is known to have anti-inflammatory properties, which is at the core of any breakout. Adult acne is a frustration that you can alleviate with CBD use. A calm mind leads to fewer strains on the body. Your cardiovascular system can operate with less stress than before. With less anxiety comes the urge to rest when bedtime arrives. CBD is non-habit forming, so it ranks well with concerned consumers. Adult acne is a frustration that you can alleviate with CBD use. Discuss your CBD use with your doctor if you’re taking any prescription drugs. Some medications can interfere with CBD’s reactions in the body. There are two main ways to use tinctures for pain or chronic-ailment relief, including local and sublingual strategies. If you have pain isolated to certain areas, such as the joints for arthritis, topically applying the CBD is a smart choice. The oil absorbs into the skin and immediately treats the given area. According to the American Migraine Foundation, CBD isn’t a cure for migraines. It does, however, target issues that might cause headaches, such as muscle tension. To treat these concerns, you should take CBD as an oral supplement. Follow the tincture’s instructions to make a low dose at first. Some tinctures require several drops or an entire dropper full of CBD, for instance. Always use a small amount at first so that you can see how you react to the tincture. 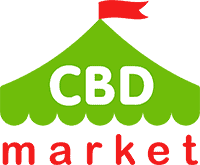 There are a lot of CBD products in the marketplace today. It’s important to look at each CBD tincture review to make an educated decision during a purchase. Explore the top 3 tinctures available today. They have both their advantages and drawbacks. The best CBD tincture for the purist is the Lazarus Naturals/High Potency product. It has 1.6mg CBD in each drop, which gives you adequate pain relief. The product has a reasonable price for all of its attributes, including being vegan, gluten-free and absolved of any pesticides. Consumers benefit from the natural flavor too. For the organic fan, this CBD product offers the best of many worlds. You gain a natural product cultivated in Colorado with absolutely no additives. As a Full-Spectrum oil, this product gives you every benefit from the associated compounds and more. Some trace amounts of THC might accompany many CBD products. However, CBDistillery ensures that this mixture is 100-percent THC free. You still attain those desired, CBD tincture effects, but without any influence of THC. For many users, this fact alone is enough to encourage an instant purchase. These specific products have their instructions when it comes to using. There are many features that you should consider; however, before buying any tinctures. 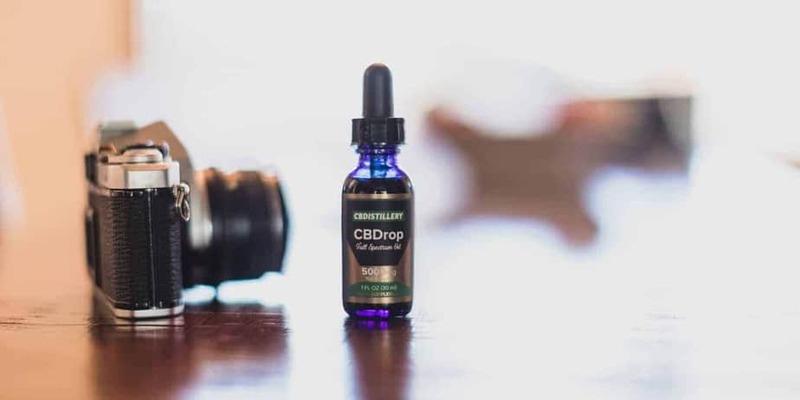 What do You Need to Know Before Buying CBD Tinctures? You may be interested in how to make CBD tincture mixtures yourself, but it’s always better to let the professionals do it for you. 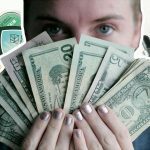 Because most people are new to this industry, consider some of the basics that you should cover before buying your first tincture. The experience will be better as a result of your understanding. There is a mixture of different types of CBD, including tinctures for pets or humans. Don’t overlook this detail. You can’t design he pet tinctures for human consumption. You might notice a great deal on a CBD product, but it looks too good to be true. Read over the ingredients before buying it. 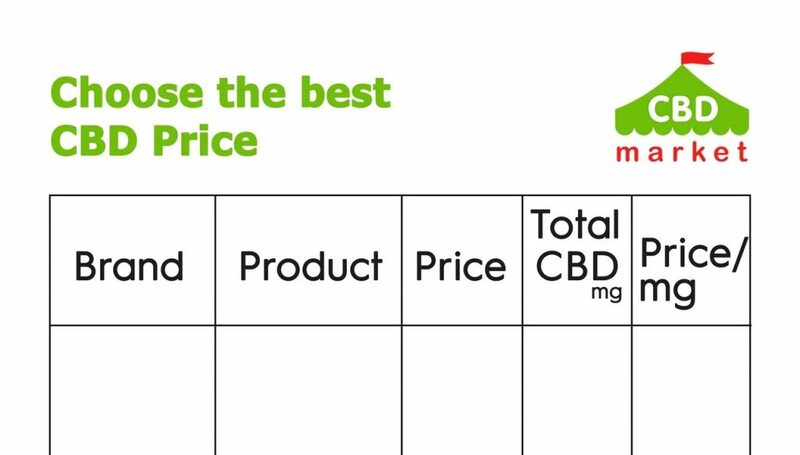 The low price may be based on a low concentration of CBD. High-potency products will have a higher rate at any retailer. Choose products that have included droppers. They’re typically graduated for that tincture’s particular dosage instructions. There’s often a trace of THC in some tinctures. Look for this detail on the tincture’s label. It should be as low as possible. Any single organization doesn’t regulate CBD. For this reason, you want to know what you’re buying before receiving it. Look for products carrying the certificate of analyses. Ideally, they should be performed by third parties. 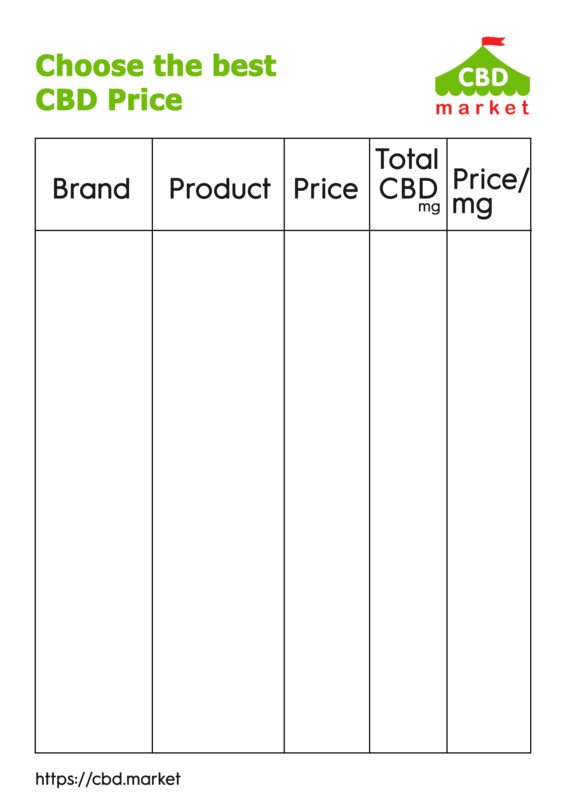 Each document labels every substance found in the tincture, which helps you make a purchasing decision. Remember that the government doesn’t adequately regulate the CBD market. Using each CBD oil tincture will vary by instructions offered by that manufacturer. Explore these basic guidelines for using CBD in its tincture form. Pain management and alleviating other issues, including certain types of epilepsy, are possible, reports the Texas Medical Center. Both types of CBD tincture for sale are viable. It’s entirely a subjective choice. Don’t eat, smoke or drink anything about five minutes before taking a pure CBD tincture. These elements might hinder the substance’s effects. Drop the manufacturer’s suggested amount of tincture under your tongue. Allow it to remain in place for up to two minutes. The mucous membranes absorb much of the tincture. Swallow the remaining liquid under your tongue. Rest for about five minutes without eating or drinking anything. Depending on the CBD tincture dosage, repeat this process up to three times a day. The manufacturer’s instructions will dictate flexibility with administration. If you find the drops to be too sharp to hold under the tongue, try mixing the dose with a drink or food. The CBD tincture effects may be muted, but they’ll still be present. Whether you use CBD tincture for anxiety, sleep or pain relief, listen to your body as you use it. Everyone will have a different reaction to this natural substance. For the most part, the benefits outweigh any side effects. Experiment with a chosen CBD tincture to balance out your mind and body. Nature tends to have solutions to human ailments.